This post is sponsored by United Through Reading. If you have kids during a deployment, the bedtime routine can be the hardest part of the day. 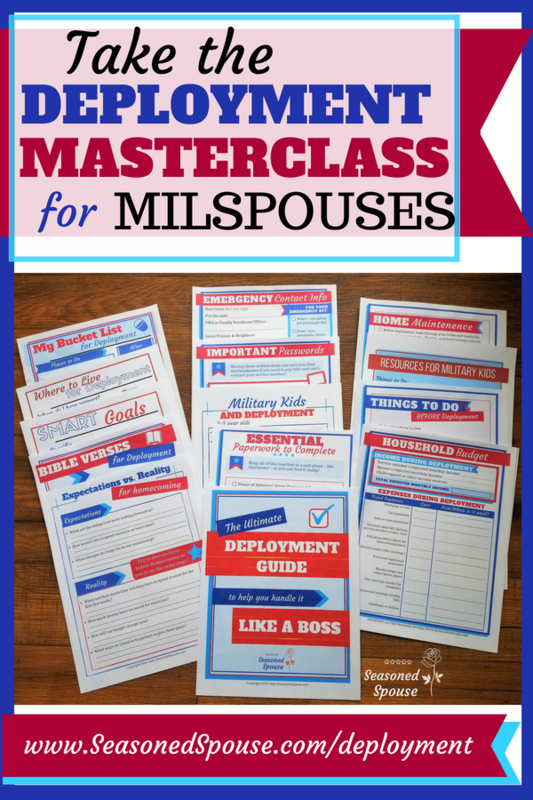 Not only are you exhausted from work, classes, taking care of the home, and staying up late hoping for an email, but your kids are tired too and they miss their deployed parent. During a recent deployment, I asked some parents their favorite deployment resources for kids. To my surprise, several of them responded, ‘United Through Reading.’ The program allows service members to record a video of themselves reading a book to their children. 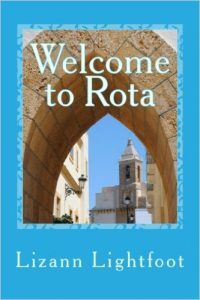 United Through Reading then sends the book and the video to the military family. 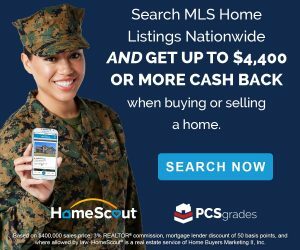 Kids can watch it throughout the deployment any time they are missing their deployed parent– in the morning, while someone is cooking dinner, or at bedtime. 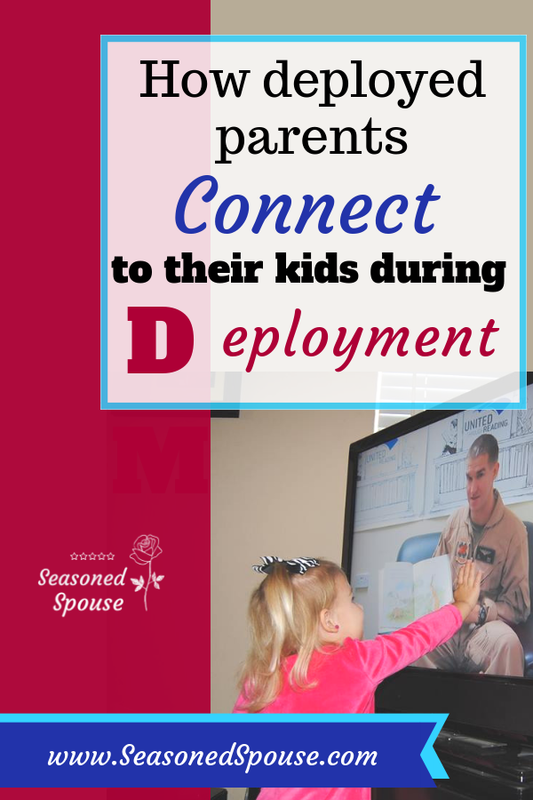 Not only is it a great way to keep kids connected with their deployed parent, but it gives the parent at home a few minutes of peace too. Being able to see a loved one on screen any time you want is a real treasure during deployment. Check out this video of one family’s experience with United Through Reading! 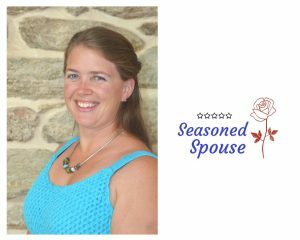 I wanted to learn more about this great resource and find out if it is available for you, my readers. 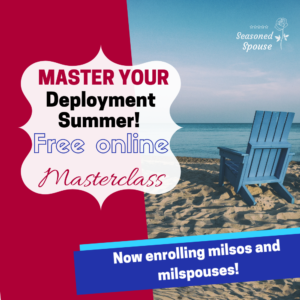 The program is FREE and available for all military branches! I spoke with Taylor Monaco, the Communications Director of United Through Reading, to learn more about it. 1. Tell me about how United Through Reading was started. Who founded it and why? United Through Reading was founded in 1989 by the wife of a Naval flight surgeon who was deployed when their daughter was a baby. When her husband returned, their daughter didn’t recognize him and it took time to rebuild their bond. She was a reading specialist with a master’s degree in education who continually saw children entering school at a disadvantage because they had little or no exposure at home with the alphabet, new words or books. Through these two experiences, a concept emerged. What if she could help parents and children stay connected during separations by enabling them to read together using video recordings? Separated families could sustain family bonds while enjoying the educationally beneficial tradition of reading together. 2. How many service members (approximately) participate in United Through Reading each year? Since its inception, 28 years ago, the concept of UTR has proven itself again and again. More than two million mothers, fathers, and children have sustained family bonds and built literacy skills by reading stories together across long distances. In 2016 we served nearly 100,000 beneficiaries at more than 260 recording locations around the world. 3. Where are United Through Reading centers located, and how could a family sign up for the program? You can find a list of our UTR locations here, including information on how to set up a site near you. Nope, the program is free to US service members. 5. 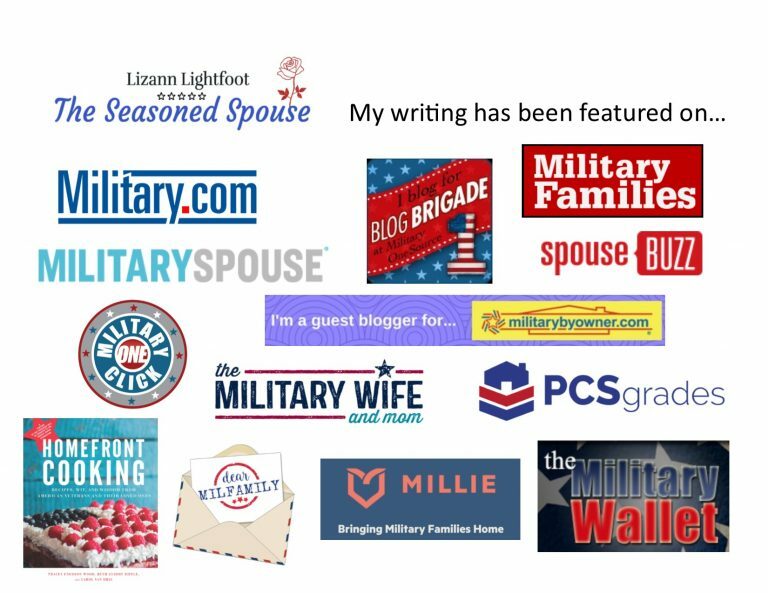 What book titles can the service members choose? You can read whatever you like, and even bring along your own books to ensure you have your child’s favorite titles. However, United Through Reading sends quarterly book shipments to our active commands which include 30-40 classic titles for various ages, and we do our best to keep each United Through Reading location library stocked full of great reads for our military kids! 6. How could someone support or donate to United Through Reading? Visit UnitedThroughReading.org and click donate! $50 supports one family with storytimes throughout a deployment. There are more deployment resources in the Ultimate Deployment Guide and the Deployment Masterclass. 7. What is your favorite thing about the UTR program? My favorite thing about United Through Reading is that it is more than connecting military parents with their children while they are doing one of the hardest things as a parent (being separated from their children). The program also incorporates the cruciality of books and reading is a part of their life. The greatest gift my dad ever gave me was to teach me that reading can take you anywhere and teach you about anything. He used to tell me it was like opening up my brain and pouring in the knowledge. What I didn’t realize at the time was as he spoke about reading as this magical place I needed to go, he was helping me to fall in love with literacy. That’s what UTR does for military children, it gives their parents — and the service members in their life — an opportunity to put reading on a pedestal, so that children can understand from the very beginning the magic of opening a book and getting lost in a story. If your family is facing an upcoming deployment, ask your service member to sign up for United Through Reading to help them stay connected with their children across the distance! Have you used United Through Reading? Tell us about it!